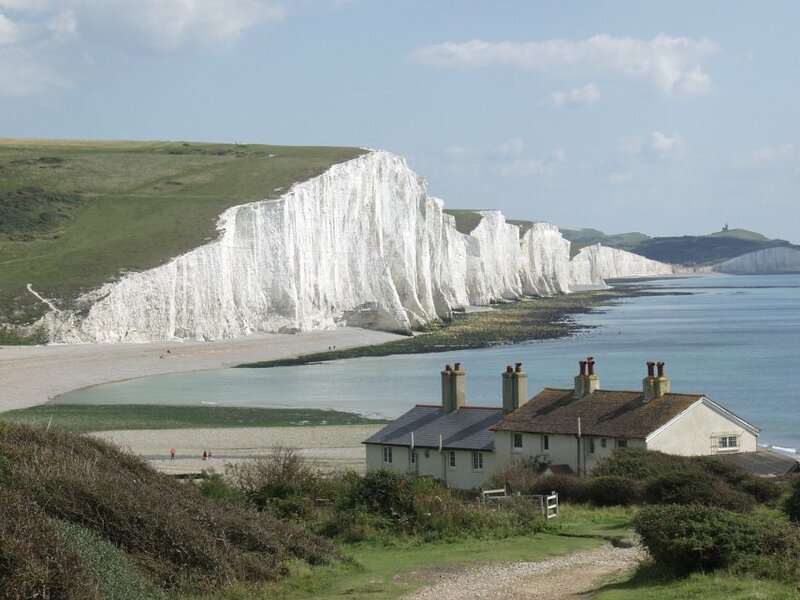 As part of London 2012 Festival, the cultural side of having lots of people run around a track as fast as they can, renowned theatre director Deborah Warner has been commissioned to create an installation encircling the coast of Britain. There will be a series of tented encampments set at some of our most beautiful coastal points. These encampments will celebrate the poetry of love. Peace Camp. What a thought. Everyone in the UK is encouraged to submit their own love messages or suggest their own favourite poems, or even submit their own poetry for inclusion. Hundreds of submissions and suggestions have already been made, including a poem by Lemn Sissay, and this one, chosen by actor Fiona Shaw, by another of my favourites, John Donne (1572 – 1631). 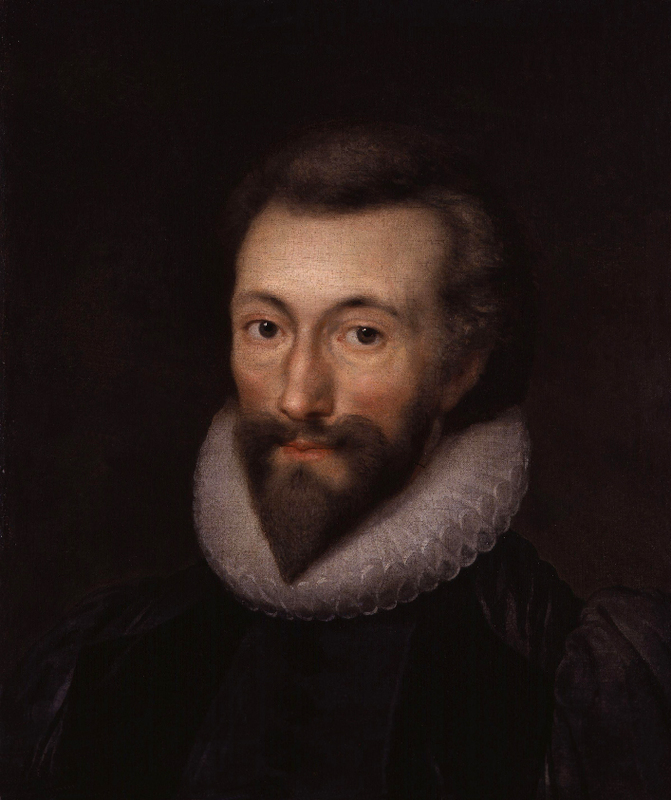 I love John Donne. I think you’ll love this. Which I desired, and got, ‘twas but a dream of thee. Love so alike, that none do slacken, one can die. Previous postSwords and skulduggery – Caravaggio as James Dean. It is, Kemi, isn’t it – quite beautiful. Glad you liked it, Tony. It is quite wonderful. “……and makes one little room an everywhere……” – just love that line. Peace Camp. Yes, what a beautiful thought. Yes, I hope the cultural side of our Olympic year doesn’t get overshadowed by fast runners. Thank you for posting this, it’s lovely. Glad you liked it, Mun. Huz has taste ( and now you do too 🙂 ). What a wonderful way to embrace words and share with many who would otherwise not read them..
Loverly poem too.. Thank you for sharing!!! Interesting juxtaposition, too, considering that this project will make an entire country a single work of art. 🙂 Thank you so much for sharing the poem and the project! This is almost making me reconsider my resolve to stay away from England during the Olympics!